Bring back the memories and make new ones! The excitement you felt on streets and driveways as a youth is easy to recapture at Northpoint. 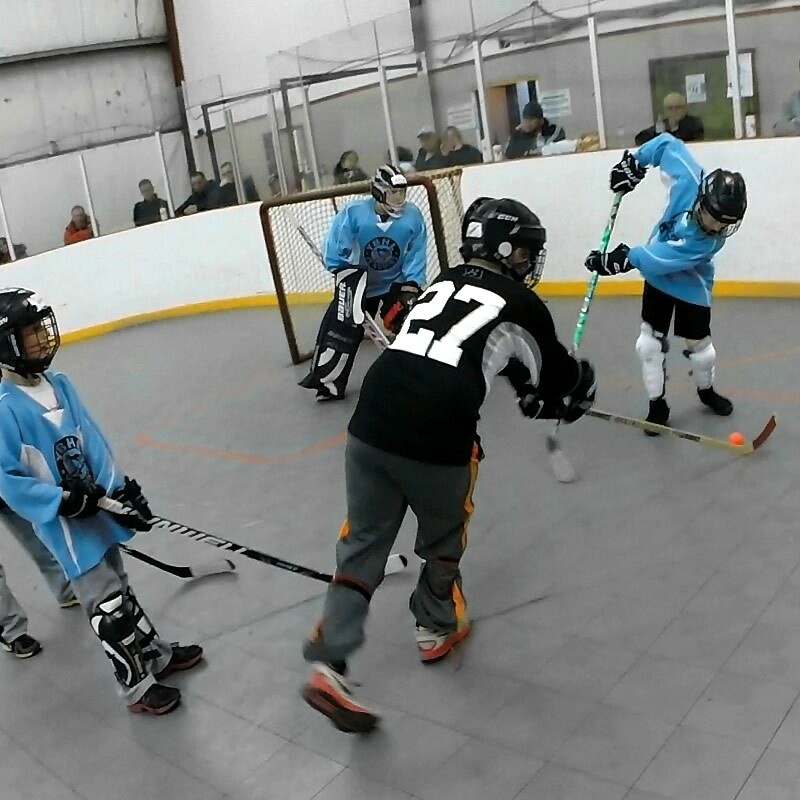 Ball hockey’s been a Newfoundland tradition since the 1970s, gaining an increased profile and more structured look with the formation of floor hockey Newfoundland in 1978. The first provincial men’s “A” championships was held that year in Windsor with sixteen teams competing. 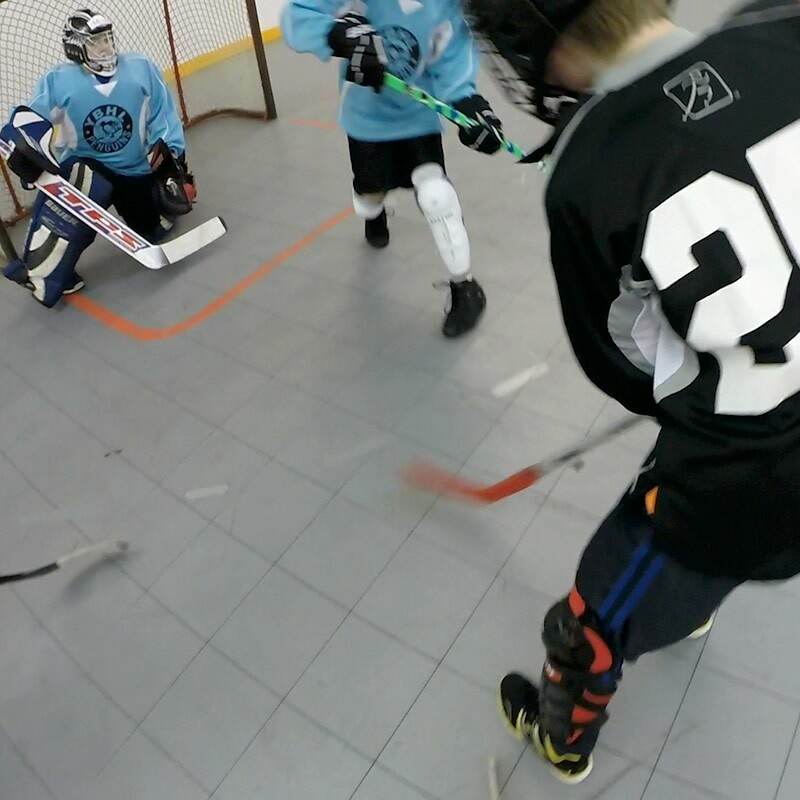 Today, ball hockey is making a comeback and Northpoint is at the forefront. 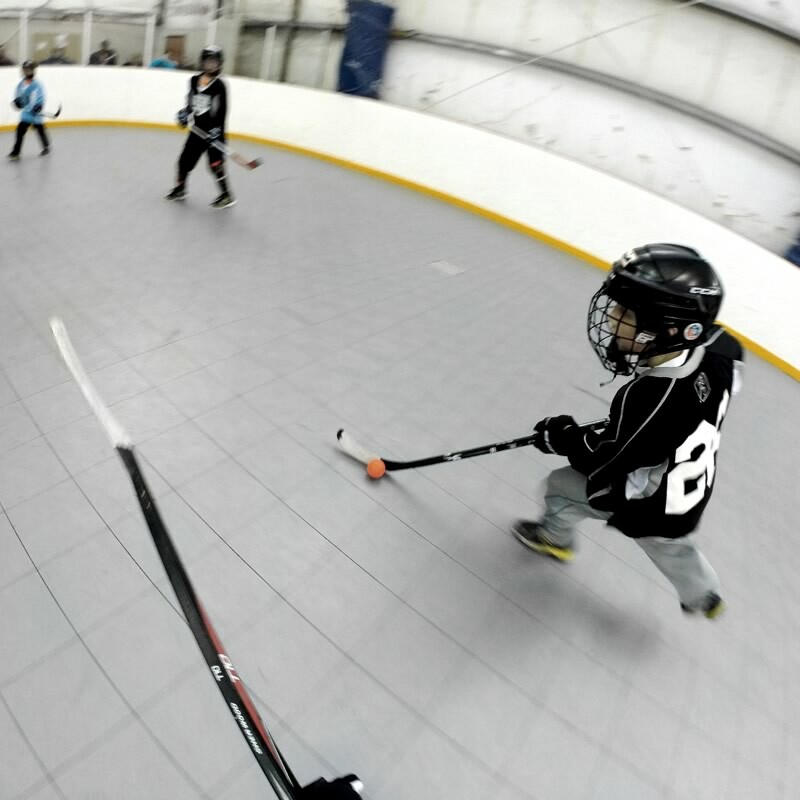 We’re committed to making ball hockey accessible to anyone who wants to play. If you’re ready to bring back those memories, we’d love to hear from you. 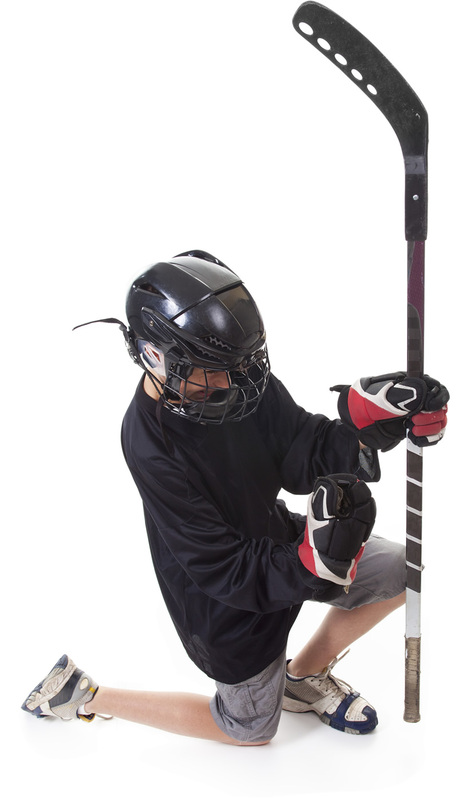 Join a male, female, or mixed ball hockey league at Northpoint. Or start your own league. Regardless of your age or experience level, you can play!